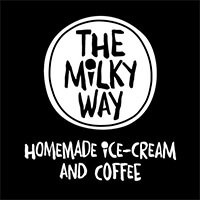 Quirky artwork and a sense of simplicity surround The Milky Way Homemade Ice Cream and Coffee, creating a comforting, contemporary environment for patrons to dish at. 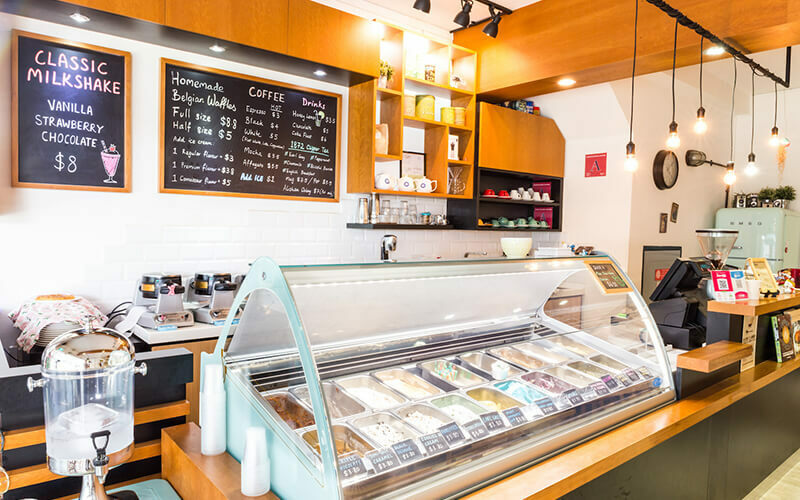 Specialising in icy cold treats and sweet-tooth delights, patrons can choose from their best-selling ice cream flavours like silician, pistachio, straciatella, strawberry cheesecake, and more. Classic flavours are also available to the tune of salted caramel, hazelnut, coconut, and more. If patrons are looking for a complementary taste to their sweet, creamy treat, waffles, coffees, and teas are also available.